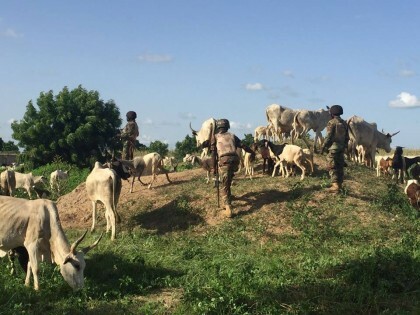 The troops of 1 Division Nigerian Army Kaduna on Thursday said it had eliminated five bandits and recover arms in Birnin Gawri local Government areas in Kaduna State. “While on the pursuit of the armed robbers, they were ambushed by suspected bandits. However, they fought their way and overpowered the bandits, who hastily withdrew into Kwuyambana forest in Zamfara State. He also disclosed that a wanted kidnapper and expert in negotiations for ransom, called Yinusa Suleiman, from Sambuwa village, was apprehended by troops on Aug. 14.